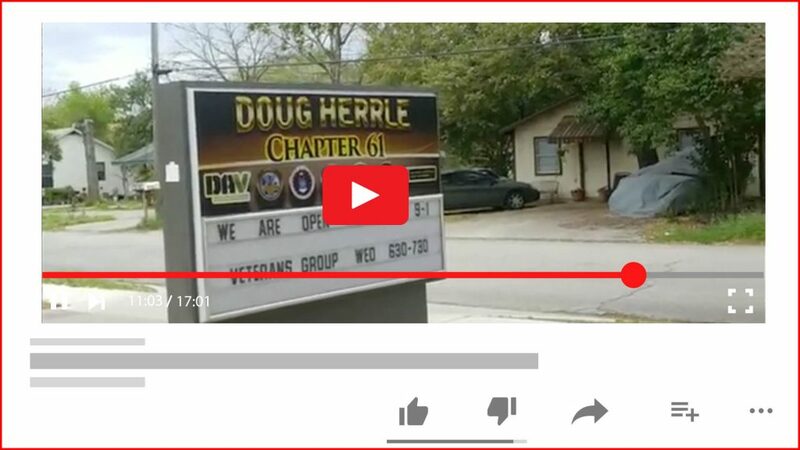 We are adding a new service! Care Coordination will be available throughout our clinics offering navigation through our system of care and ensuring coordination with other providers selected by the families we serve. Ask us your Bluebonnet Trails provider how you may be connected! 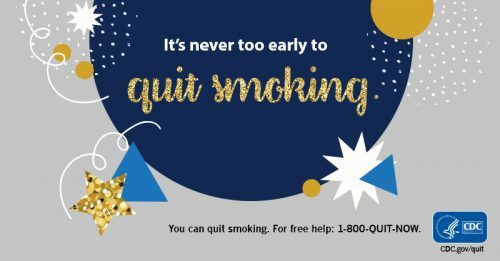 Your Year to Quit Smoking! This is your year! Let us help you meet your goal to quit smoking and end tobacco use. 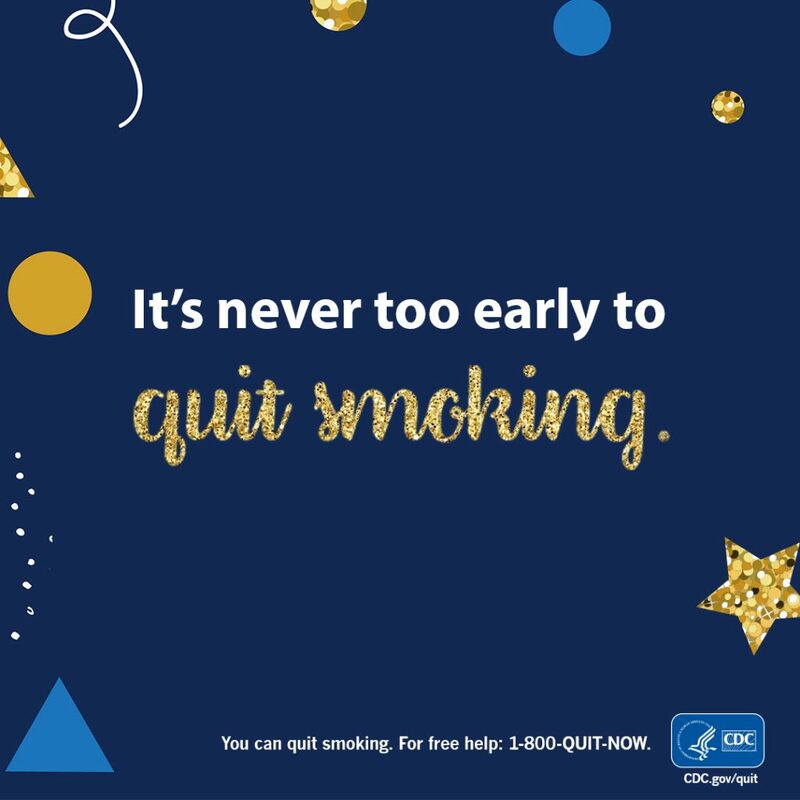 Here’s to your success for a healthy For CDC resources to quit smoking click here!